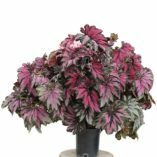 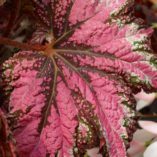 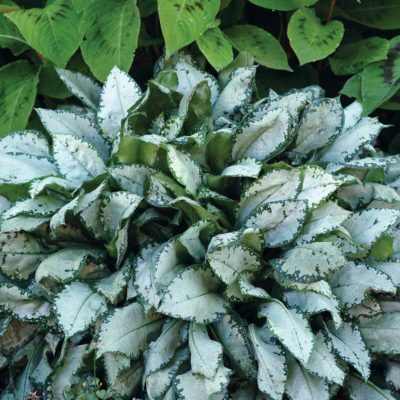 Begonia DANCING PEACOCK™ | TERRA NOVA® Nurseries, Inc.
Begonia DANCING PEACOCK™ has a large, bushy habit with medium large, palmate leaves that are wildly colored in rose purple, silver, and olive green. 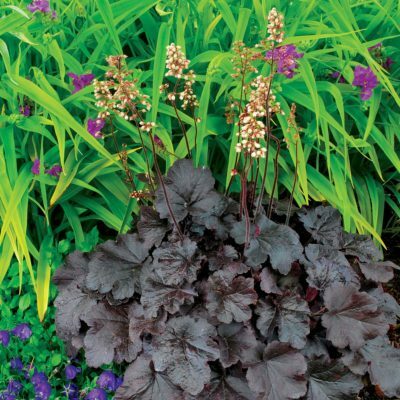 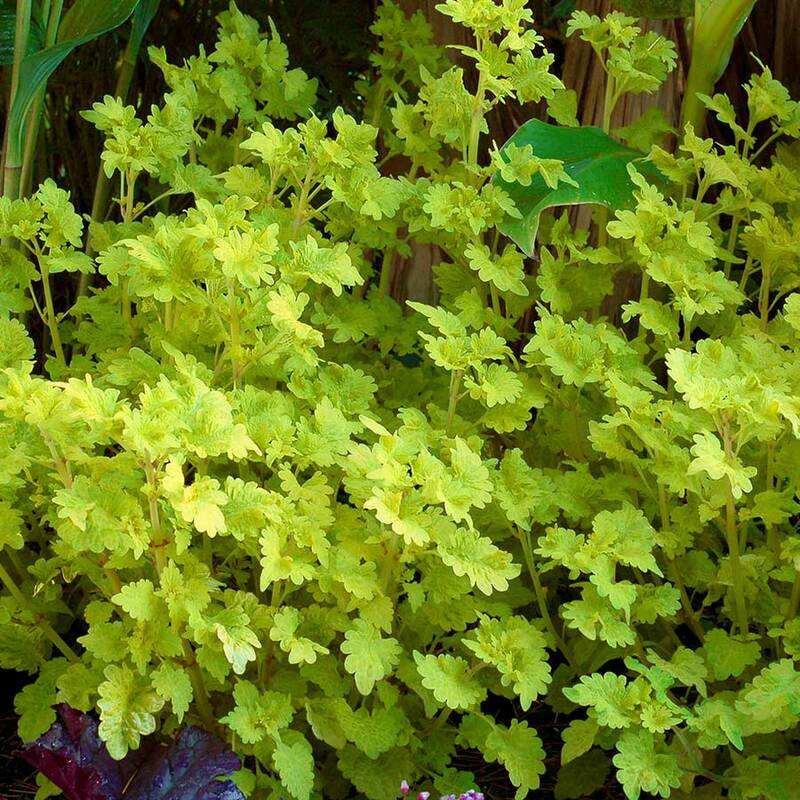 Use in large containers inside or out, or in summer shade borders. Great rose purple leaf that turns to pink and silver. 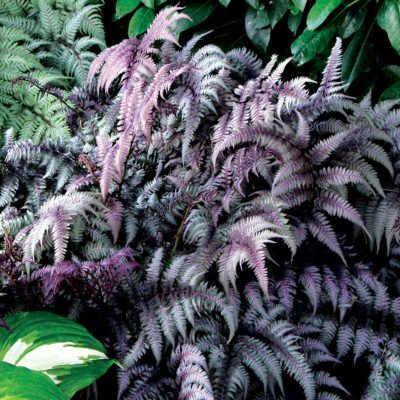 Plant has great vigor. Use in large containers as a stand alone or mixer. 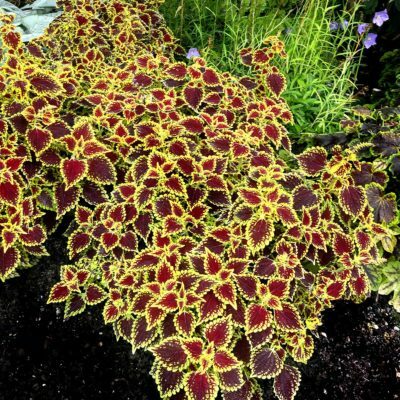 Use in landscape or as a houseplant.